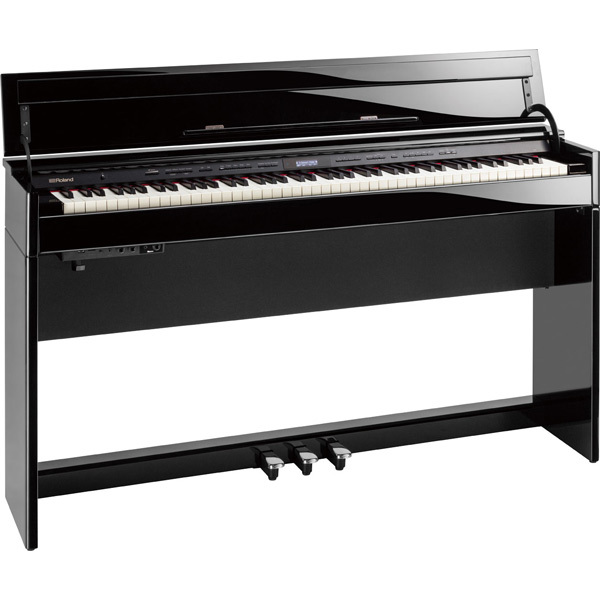 Yamaha Arius YDP164 Digital Piano. Fantastic entry level piano. Yamaha Arius YDP164 digital piano featuring GH3 keyboard and Yamaha CFX concert grand piano sample. Immerse yourself in the sounds you create, whether purely for fun or as you strive for perfection. 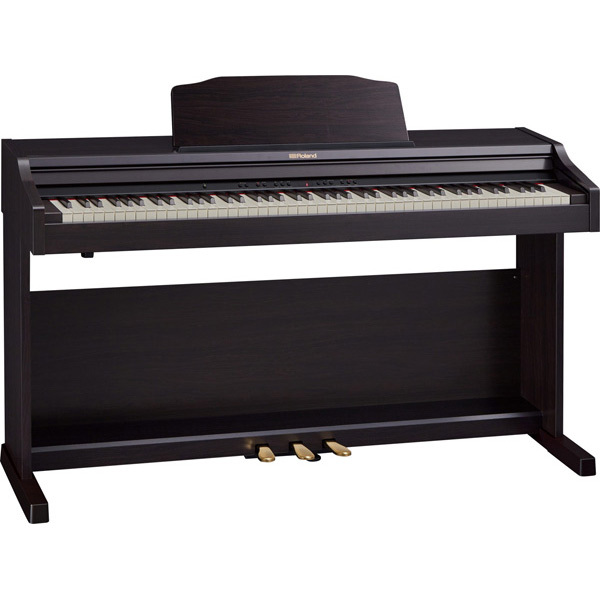 This ARIUS digital piano is a finely crafted instrument made possible by the culmination of over a century of advanced Yamaha technologies and expertise. Perfect for hobbyists and students alike, the Yamaha Arius YDP164 Digital Piano is not only your trusted musical partner, but is also an elegant addition to your home decor. 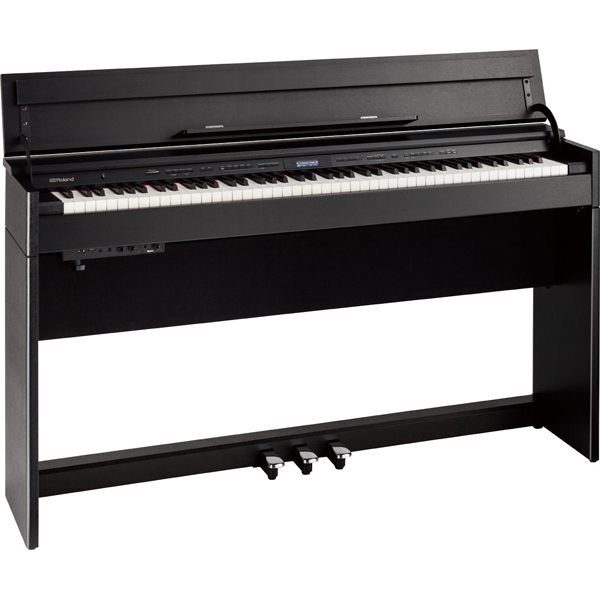 Yamaha Arius YDP164 Digital Piano offers grand piano-like experience, featuring the flagship Yamaha CFX concert grand sound, and an expressive Graded Hammer 3 (GH3) keyboard. Newly sampled for the Yamaha Arius YDP164 Digital Piano, the Yamaha’s flagship 9’ CFX concert grand piano, offers sparkling highs and a powerful resonant bass combined in a sound that projects to the furthest reaches of any concert hall. The CFX was played by the winner of the prestigious International Chopin Competition in 2010, and has since gained recognition as one of the greatest concert grands of modern times. 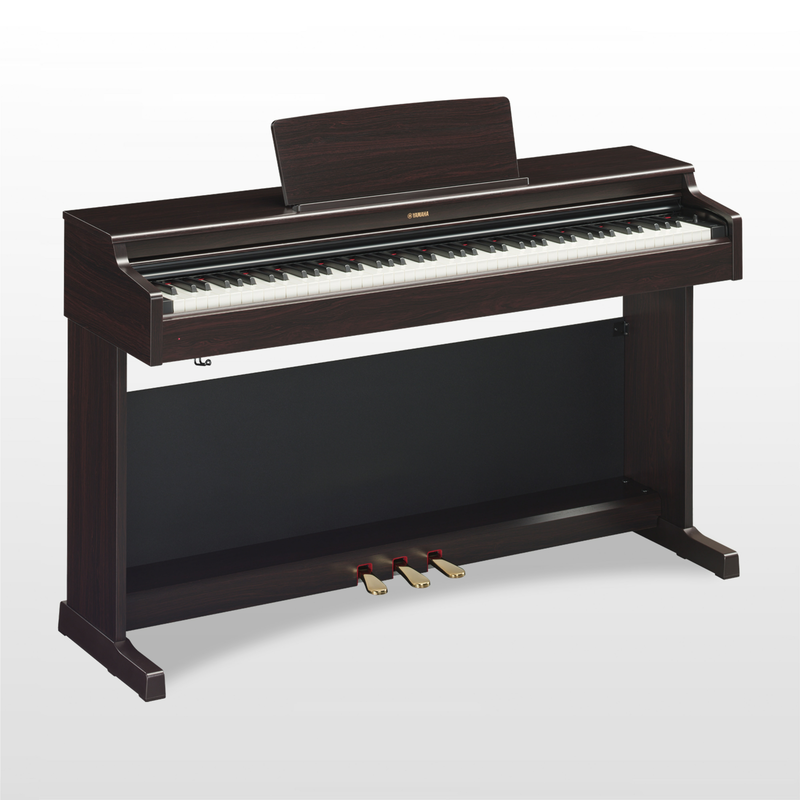 The Yamaha Arius YDP164 Digital Piano maintains a rich and balanced sound at any volume level you choose to play at. Intelligent Acoustic Control (IAC) adjusts the balance of bass and treble automatically to allow players to enjoy a full sound even at a lower volume. Enjoy the piano more with Smart Pianist, a dedicated app that adds a beautiful graphic interface and a variety of incredible features to your compatible Yamaha Arius YDP164 Digital Piano. Smart Pianist scans the audio songs loaded in your Music Library, analyses the chord progressions and then displays them for you on the screen of your smart device. Play along as the chords scroll by, all the while hearing the song play back through your instrument’s speaker system. Loading MIDI songs into the app will allow you to follow along with digital sheet music while you play.